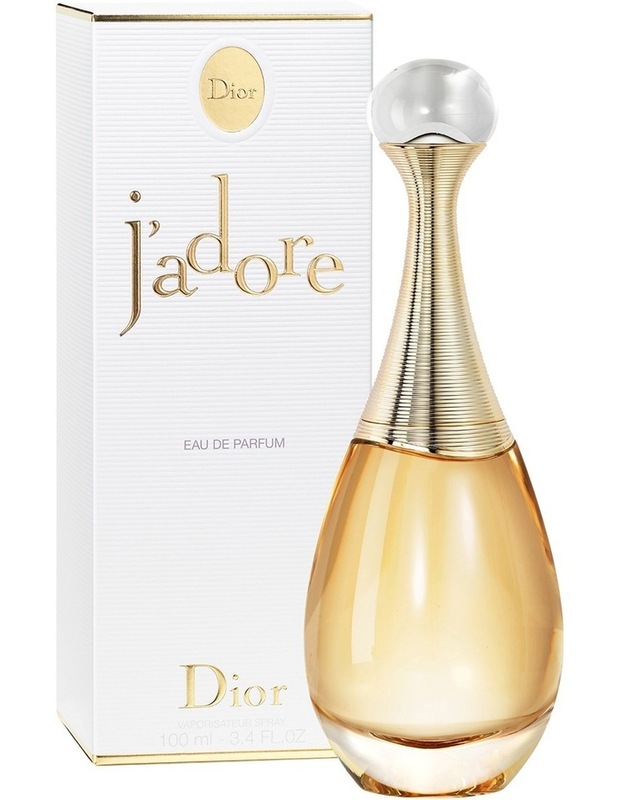 The incarnation of absolute femininity in an opulent fruity-floral bouquet. 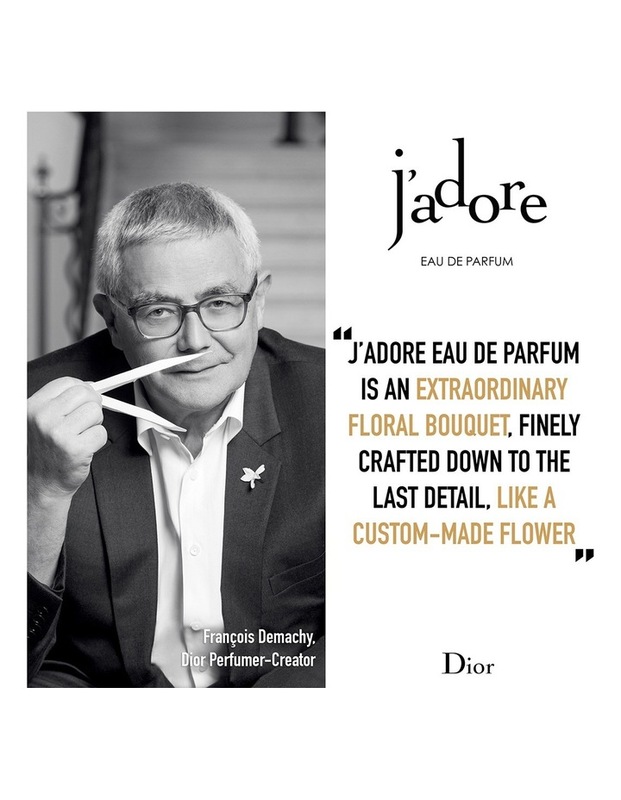 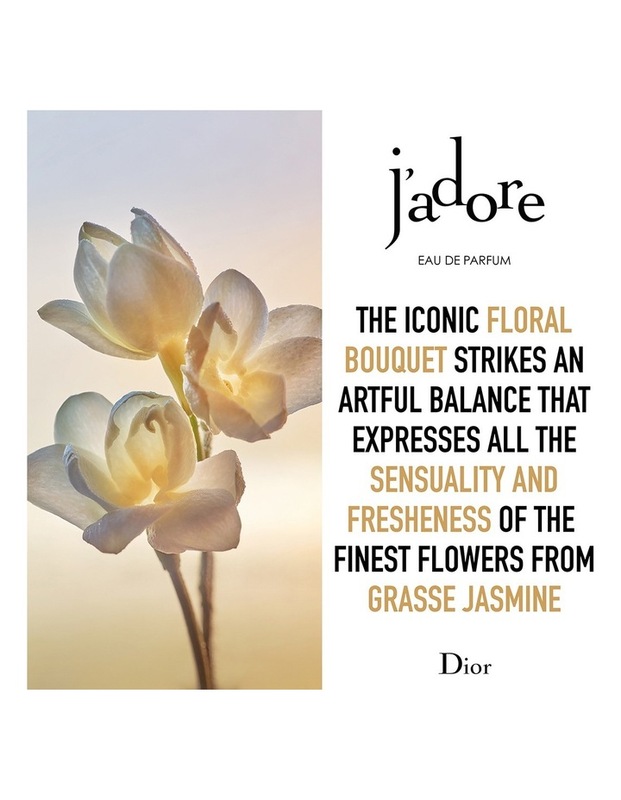 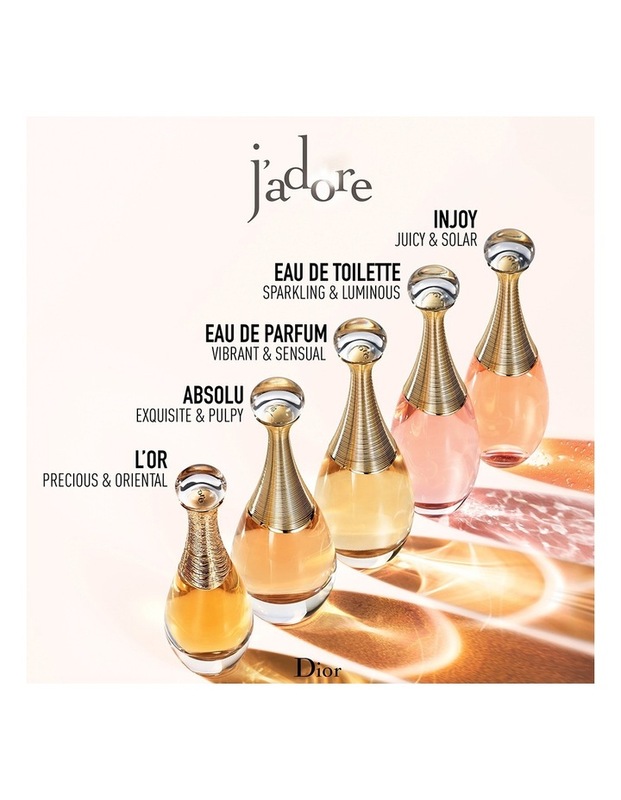 Jadore takes flight with a fresh accord of bergamot, opening into a vibrant armful of roses with a delicate jasmine drydown. 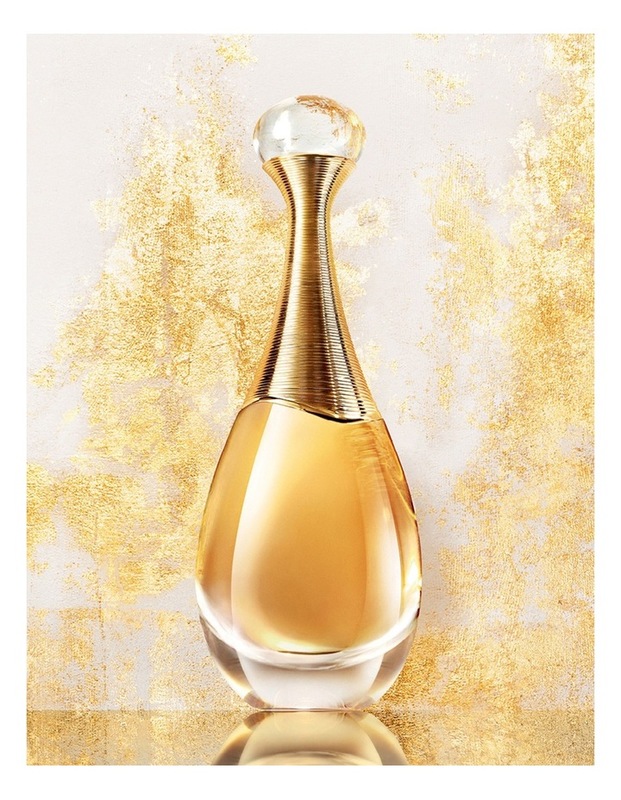 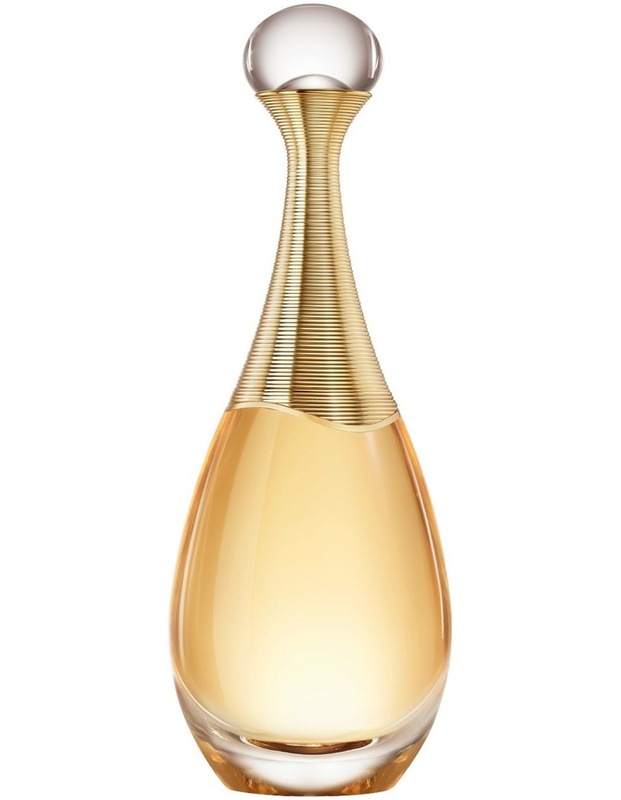 The sensual, curvaceous lines of its amphora bottle make this a legendary perfume.